To serve Jesus Christ and build God’s kingdom through the support of international missionaries and pastors by provision of eye care to those in need. 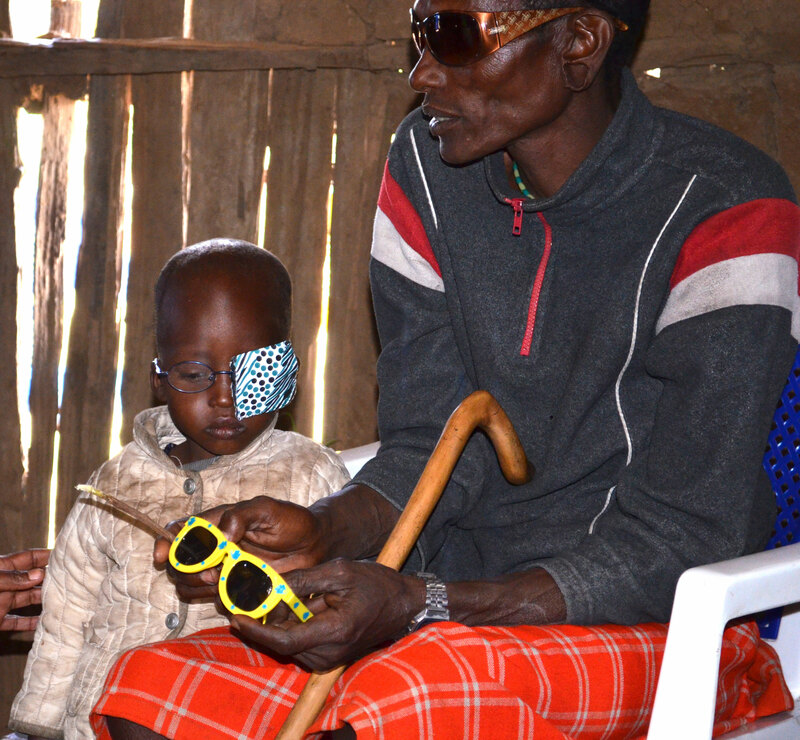 Sight Ministries (SMI) supports international Christian leaders by conducting local eye clinics. We make all necessary arrangements for short-term mission team volunteers to travel to the country, including provision of travel arrangements, accommodations, meals, local transportation, and all other trip-related requirements. Sight Ministries also provides all supplies, prescription glasses, reading glasses, sunglasses, and eye medications for distribution to clinic patients. While SMI organizes and conducts its own trips, it also works with other volunteer groups to facilitate and coordinate their trips. Feel Called to Join Us? Complete our contact form or call us at 888.861.7520 to learn more about how you can get involved.